One of the darkest moments of my life was spent barreling down a desert highway somewhere in New Mexico, crying in a fetal position in the back of a tour van with Cat Power's Moon Pix playing on repeat over the stereo. It was the tail end of a month-long U.S. tour, and two hours earlier, in Albuquerque, I'd threatened to kill one of my band mates. Rather than finishing out the tour, she'd flown home, and the rest of the band sent me to Backseat Siberia to lick my wounds as we drove west. Desolate and bereft, Moon Pix was the perfect soundtrack to lull me deeper into my pit of despair.I came home. The band left me behind. Moon Pix stayed. The stage name for one Chan Marshall, Cat Power has released seven albums, beginning with 1995's Dear Sir, recorded a couple of years after the singer relocated to New York City from Georgia. Marshall followed with Myra Lee and then 1996's What Would the Community Think, her first for Matador Records. A remarkable record that began to excavate Marshall's distinct yowls and knack for sadness, Community put Cat Power on the map. I saw her soon after its release at San Diego's Che Café, a dingy, all-ages anarchist space. Marshall was round-faced and young, her short hair falling over her eyes. She appeared with just a guitar and a Fender Twin Reverb amp. There must have been 20 people in the audience. We loved her, and she seemed to love us back. About four years later, I saw Marshall perform again, this time at a much larger venue in Los Angeles, in front of a packed crowd and on the heels of Moon Pix's big indie success. She wore all white, and though we cheered as she stepped onstage, Marshall struggled to make it all the way through her songs. Thirty seconds into the opener "Metal Heart," she stopped, apologized, and then started a new song. The stops and starts continued for a long while, and by the end of the show, she hadn't made it through even one tune without breaking down.I was disheartened. I learned to get used to it. The last time I saw Cat Power was somewhere around the time she'd signed on to be a spokesmodel for a line of Chanel jewelry—after being spotted smoking outside of a New York hotel by Karl Lagerfield—and a couple of years after the release of the fantastic album You Are Free. Composed of spacey interludes in front of a piano, rambling talks and another set of unfinished songs, the show revealed Marshall as more than a little unhinged. Later, as interviews unearthed, it would turn out that she was in the throes of a raging alcoholism, leading to a suicidal breakdown in a Miami hotel room. Marshall has since been to rehab and recorded an excellent record, The Greatest, in Memphis, where her caramel vocals are accompanied by Memphis Teenie and Leroy Hodges. A successful album of covers called Jukebox followed, and the critical narrative says that Cat Power has finally gathered her insecurities and evolved into a confident artist. Yet during a recent performance at Matador Records' 21st anniversary celebration in Las Vegas, Marshall played a set of pretty but surprisingly soulless covers, punctuated by the same whispered Sorrys from all those years ago between and during songs. It's hard to tell who Marshall is apologizing to. Herself? Her band? The audience? Her fans? It could be the apologies are simply a nervous tic, unconscious manifestations from a woman who has spent the past 10 years battling personal demons in front of an audience. Or maybe, in a way, Marshall is apologizing to that younger version of herself who took the stage so long ago in San Diego, the one with her entire life before her, the one that once had rawness and intensity in spades. 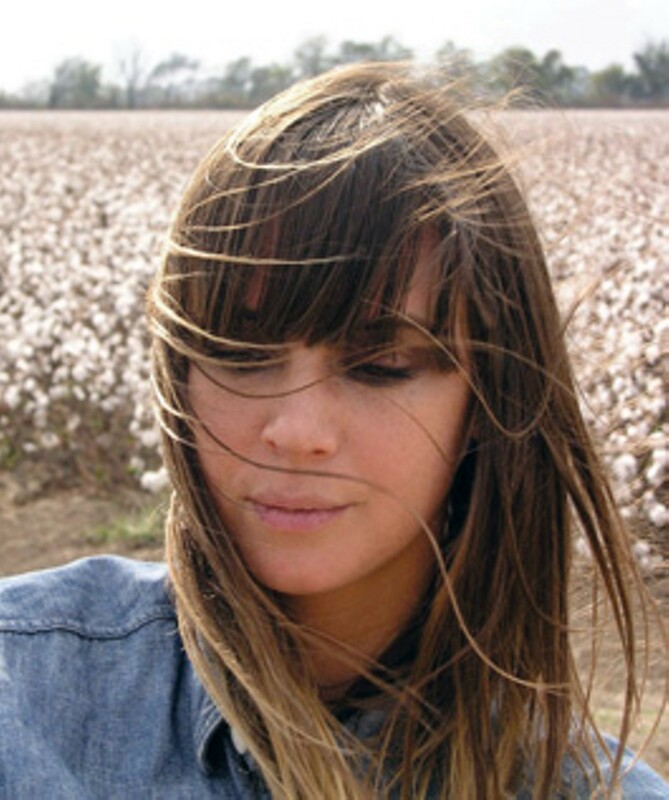 Cat Power plays Saturday, Oct. 23, at the Uptown Theatre. 1350 Third St., Napa. 8pm. $40. 707.259.0123.